Out of stock. Pre-order now. A ready reference for managing an injured or ill person in an area where medical assistance is not immediately available. 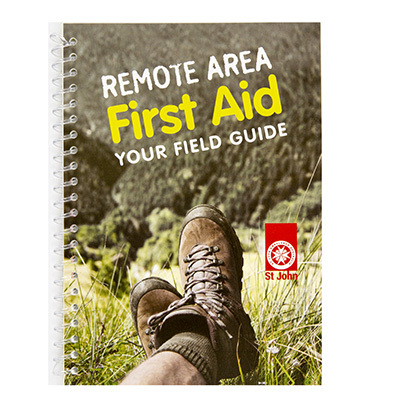 Whether you live, play or work in rural and remote areas of Australia, this guide should have a place in your first aid kit, backpack, caravan or car.